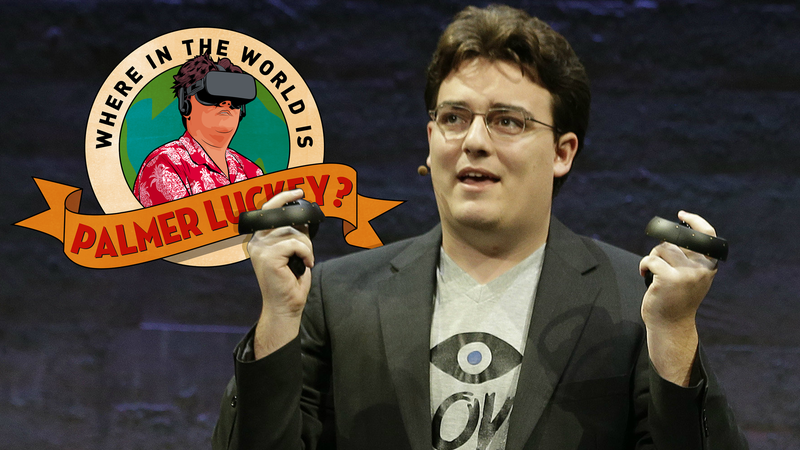 It’s been 34 days since Palmer Luckey, the founder of Oculus VR has said or done anything publicly. The guy who sold his company to Facebook for $2 billion in 2014 released a brief statement after the Daily Beast revealed his participation in Nimble America, a pro-Trump, anti-Clinton meme posting political advocacy group. Since then, his social media presence—from Facebook to Twitter to LinkedIn—has been frozen in time. He even skipped Oculus’ annual developer’s conference. What’s up, Palmer? Palmer, we’re starting to get a little worried. Shoot an email to william.turton@gizmodo.com if you know more.